By all accounts it was a superb weekend for the Auckland Double 1440 this February! Some great scores were shot and pins won by many archers. Thanks to all of the organising committee, the judges and of course the archers. We hope to see you all again next year. 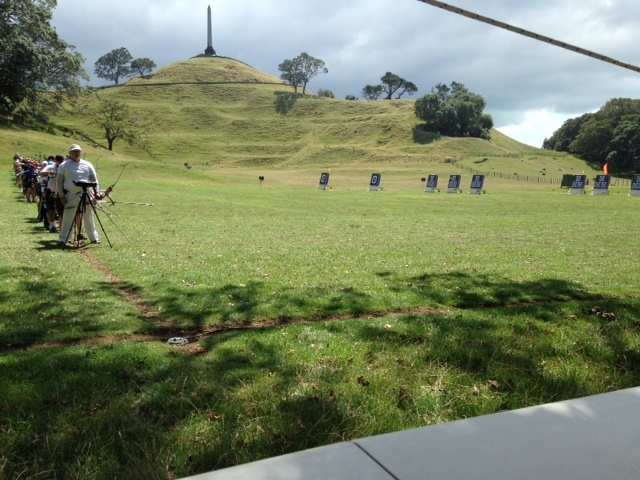 1440, archery, auckland, february, results, tournament. Bookmark.